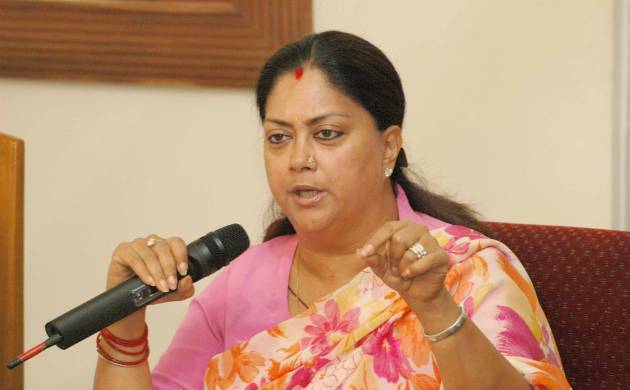 Even though there is no official confirmation, sources say that Ministers in the Raje Cabinet have been reportedly asked from the Chief Minister's office to remain present in the state capital Jaipur on Saturday. Speculations are rife that Rajasthan Chief Minister Vasundhra Raje Scindia may reshuffle and expand her Cabinet on Saturday. Sources say, the Rajasthan CM will hold a cabinet meeting at around noon and may announce reshuffle or expansion after that. Reportedly, some Ministers will be asked to tender their resignations during the meeting and new appointments will be announced. However, the state governor is not in capital and is expected to be back in Jaipur by Saturday evening, which may indicate that the directions to ministers is only limited to the purpose of cabinet meet.